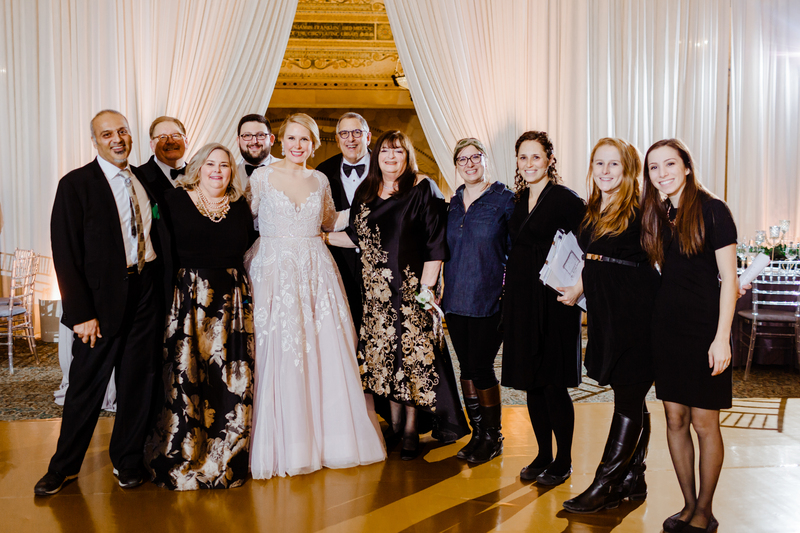 As planners, one of our favorite parts of the job is the “room reveal” where we bring our wonderful clients together with the vendor team to show off their reception space after months of hard work together. 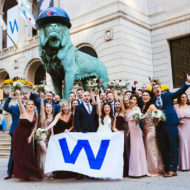 We’ve captured some great moments and memories of the room reveal over the years but one of our favorites is this picture from Megan and Marc’s wedding in December at the Chicago Cultural Center. 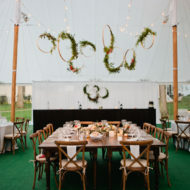 Thanks to Jill Tiongco Photography, Fleur, J&L Catering, and our happy clients! Today we are so thankful to work in an industry that celebrates LOVE and everything that comes with it. Sending out many well-wishes and “Happy Valentine’s” to the many clients and vendor teams we’ve worked with throughout the years. You make days like today (and every day!) great.